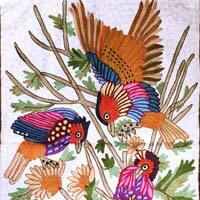 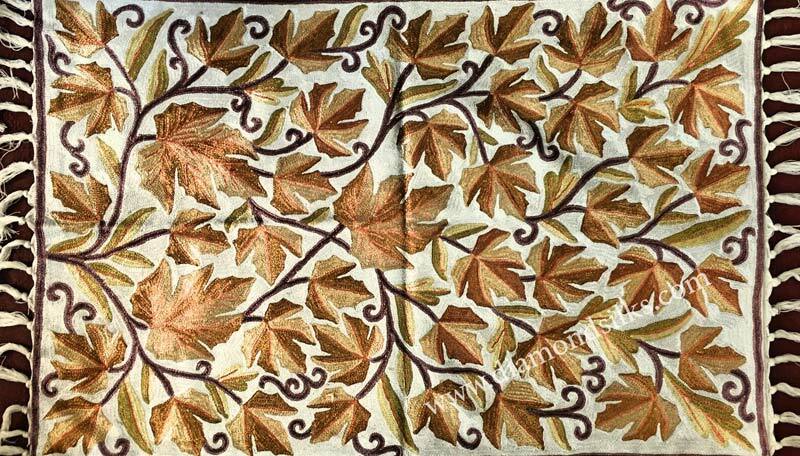 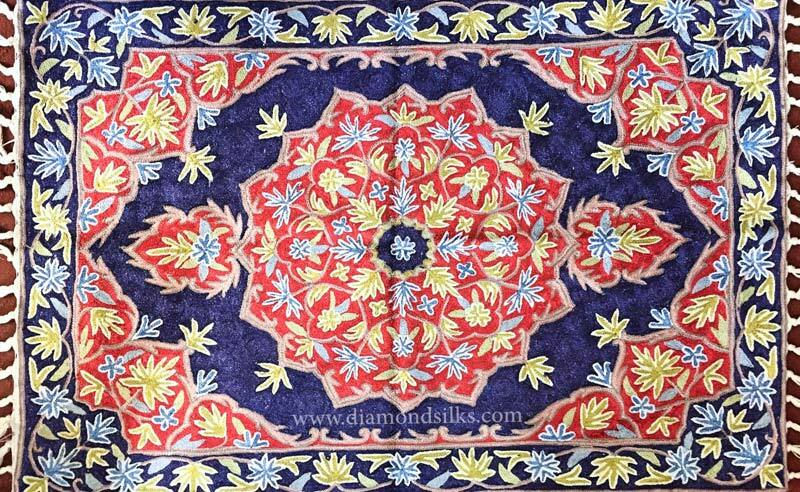 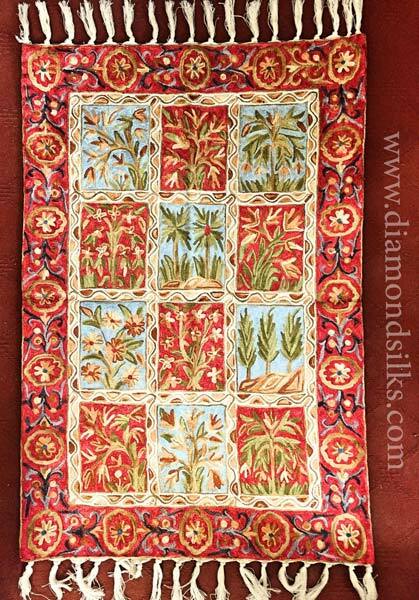 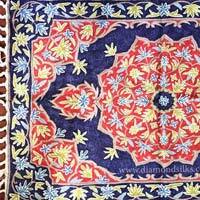 Diamond Silks is one of the well-known embroidered Wall Hanging exporters from India. 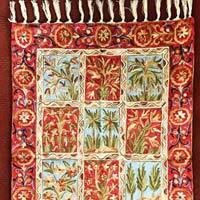 We present cloth wall hanging which enhances the beauty of your interior as well as exterior décor. 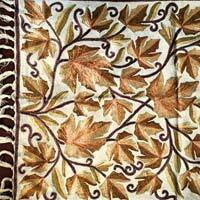 Manufactured for breaking the silence, our fabric wall hanging produces peaceable waves. 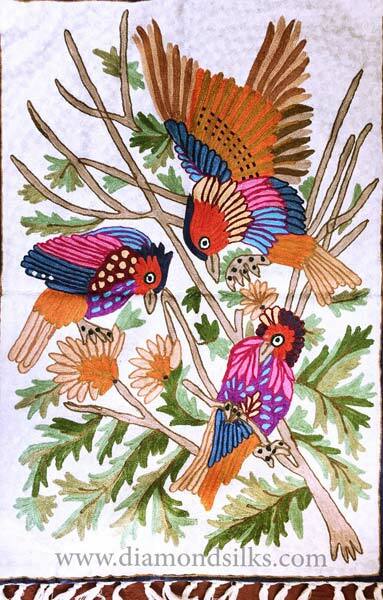 We present wide gamut of cloth wall hanging, fabric wall hanging, and embroidered wall hanging etc., at the most pocket friendly price.